NBA 2K18 Trailer Shows How 2K Worked to Make it the "Best Looking NBA Game Possible"
2K Sports' NBA 2K18 looks really good, and the game's Art Director explains why in a new trailer. Today 2K Sports released a new trailer of NBA 2K18, focusing on the art side behind the upcoming game. 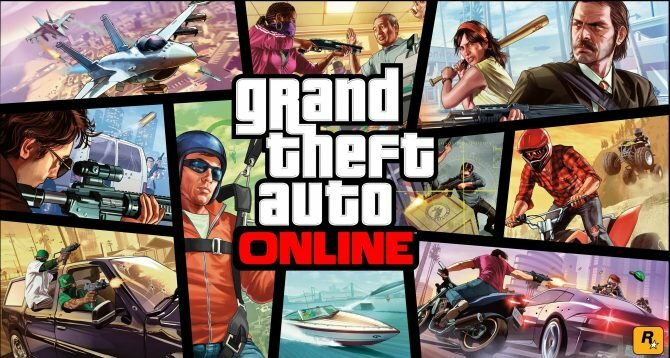 Significant effort has been poured into player accuracy, to make digital players look and feel like their real life counterparts. The body system has been entirely redesigned to allow the team to accurately reproduce the physique of of every player in the league. All the players’ faces have also been rebuilt from scratch, and the way eyes and teeth respond to light has been changed. Scars, stretch marks and faded tattoos are visible on their skin. The uniforms have also been overhauled, including changes to the cloth simulation, the implementation of True Color tech. The team scanned both uniforms and accessories for accuracy. 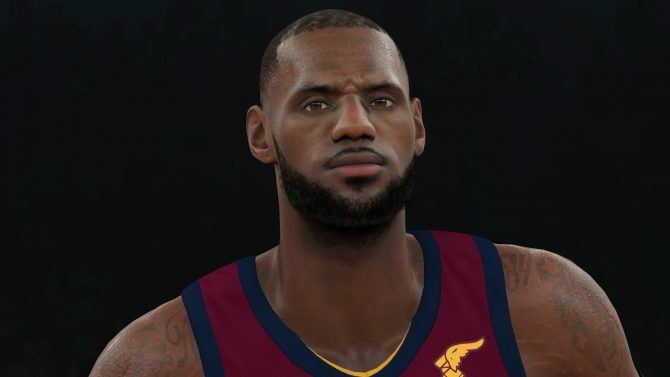 The MyPlayer character creation feature has been improved, with enhancements to the face scan, additions to options and hairstyles and more accurate representation of weight and height. You can even set the shoulder width of your personal character. You can check out the trailer below, and if you want to see more, you can enjoy this year’s cover reveal, and the original announcement. 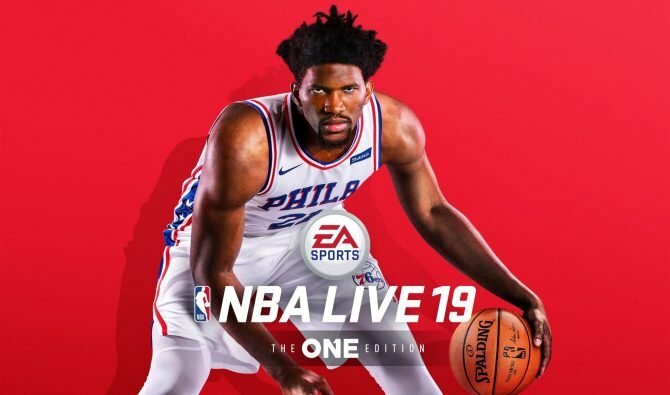 Recently, Take-Two expressed high expectations for the title, and revealed that NBA 2K17 is now the best-selling sports game from the publisher ever, with 8.5 million shipments. 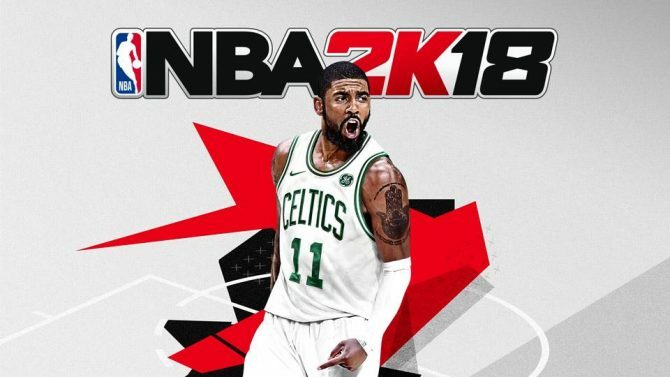 NBA 2K18 will release on September 19thm for for PC, PS4, PS3, Xbox One and Xbox 360, also adding the Nintendo Switch. The Switch version will launch day and date with the other platforms only digitally, while the physical release will come later in the fall.